The Best-est Party Looks of the WeekendOne awe-inspiring look from every fête that mattered. 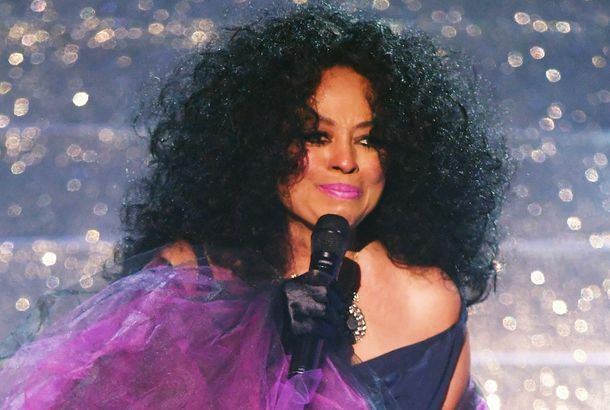 Tracee Ellis Ross Is Her Mom’s Biggest Fan at the GrammysShe couldn’t contain her excitement during Diana Ross’s performance. 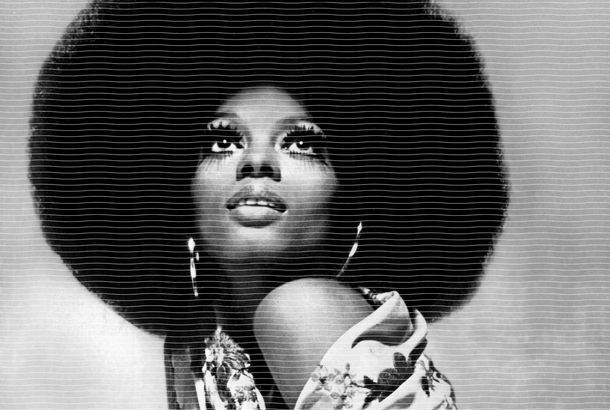 Diana Ross Is Finally Coming Out With Her Own Beauty ProductShe wants the world to know. She’s got to let it show. Tracee Ellis Ross Wore Her Mom’s Bedazzled Blouse to the AMAsShe found it in her garage. Diana Ross Honored With an AMA Lifetime Achievement Award and a Fanny PackHer grandchild made sure she had her fanny pack while she received her Lifetime Achievement Award. Even Diana Ross Loves a Good DealThe singer lost her fanny pack in a Marshalls. 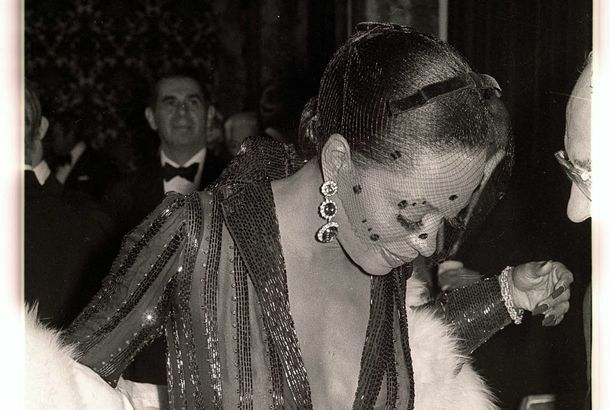 Diana Ross and Truman Capote Partied Around This Paparazzi PhotographerGene Spatz photographed celebrities in 1970s New York. Why Diana Ross Is My Aging IconShe’s more than just a singing legend — she’s a woman I see myself in. Diana Ross Took Ad Out for Her Daughter TraceeAwww. How Celebrities Dressed Before the ‘Red Carpet’ Became a JuggernautNot a stylist in sight. The Feminist Past — and Present — of CulottesThe so-called divided skirt is still dividing opinion. Beyond Jean Harlow: Rarely Seen Photos of Glamorous Black WomenDiscover a different view of Old Hollywood. 4 Things to Know About the Yves Saint Laurent BiopicIt came out this weekend in the U.K.
La Scala Stops Diana Ross In The Name of Seating PoliciesThe restaurant refuses to serve the Motown queen until the other half of her party arrives. The Obamas Get Gussied Up for Elves, Diana RossIn their holiday best. This Diana Ross–Steve Madden Collaboration Sounds Like a WasteThey’re making sneakers, quite possibly for Foot Locker. Sean Avery’s Abs Are ‘Quite Distracting’When they were revealed, everything in the Hamptons ground to a HALT. While Pete Wentz’s Bandmate Acts Like Big Martyr, Diana Ross Tarries in Eponymously Named PlaygroundAlso, ‘Social Heights’ accurately mirrors what happens to these people in real life, it’s important to keep in mind. And more, in the week’s first gossip roundup. Rudy and Judy Spotted at TJ Maxx!And that’s not the only scintillating piece of gossip in our daily roundup! Ladies and Gentlemen, Your National TreasuresPlus Don Cheadle, The Simpsons, and Tron! All in the FamilyBee Shaffer and Austin Bryan, the offspring of Anna Wintour and her boyfriend, Shelby Bryan, held hands at Marquee. Harlem congressman Charles Rangel is likely getting a divorce and may be dating other women. The typewriter that disabled author Christy Brown used to bang out his best-selling autobiography (with his left foot, no less) will be auctioned off tomorrow. New York Yankee Jason Giambi took shots at a club. Sophie Dahl and longtime boyfriend Dan Baker Jr. broke up, and Mick Jagger may be to blame. Lindsay Lohan ex Harry Morton is now dating Friday Night Lights star Minka Kelly. Mark Wahlberg and the real-life “E” acted like Vinnie Chase and the fictional “E.” Ronald and Nancy Reagan were once funneled money by a Hollywood studio through an illegitimate real-estate transaction. Lindsay Dries Out, or Tries ToLindsay Lohan checked herself into rehab after passing out in the hallway of a hotel following an all-night drinking binge. Perhaps it’s just the Method: Lindsay plays Dylan Thomas’s boozy wife in a movie out next year written by co-star Sienna Miller’s mom. Ketonah residents are not pleased that Martha Stewart is trying to trademark the name of their village to use for a line of home furnishings. The people behind fictional literary “It” boy JT LeRoy don’t think what they did constitutes a hoax. Bronx native Frank Lombardi was not fired on The Apprentice, and the borough rejoiced.